It is Day 5. I’m feeling much better than I was on day 1. Yesterday felt like a make or break day. Would I go back or just say NO! I ended up saying NO!!! I have decided to get off of my 5 hour energy. Yep, that’s right. Going back to college days I’ve had some kind of energy drink off and on. When I worked at Golds Gym we had this really cool energy drink called RAZOR! What! It was a $1 and it worked great! 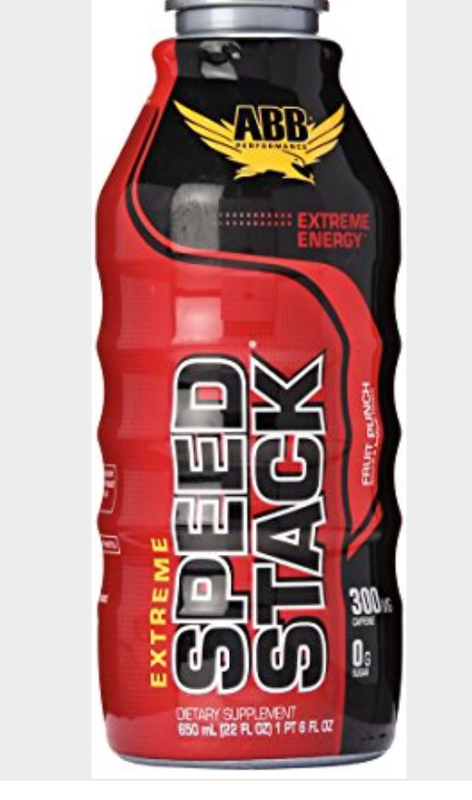 I was crushed when they got rid of it and replaced it with another drink called SPEED STACK! I was upset until I tried that! WHOA! It gave you some speed! In college I tried the rip fuel that if I remember correctly had ephedra. That stuff worked too! I would have a pool of sweat 💦 after my cardio session. I remember driving to New York after graduating from college. 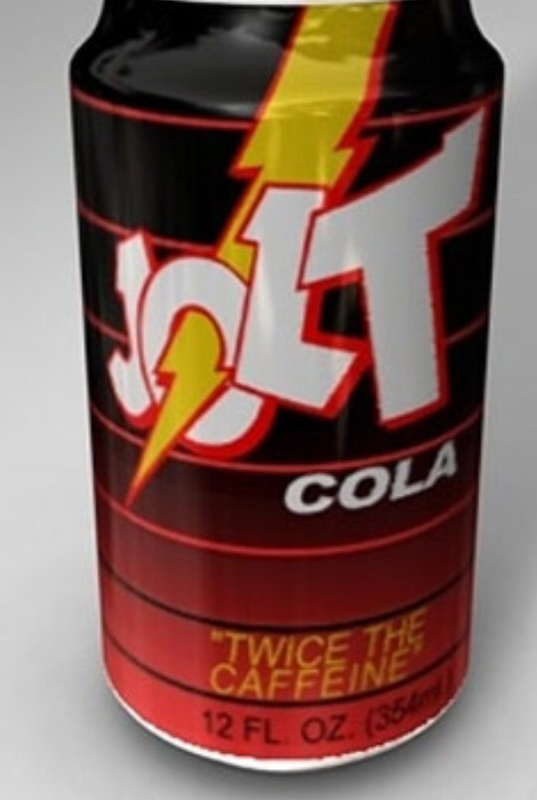 We stopped off at a gas station and got one of those JOLT drinks! That worked pretty well. I haven’t always had a energy drink. 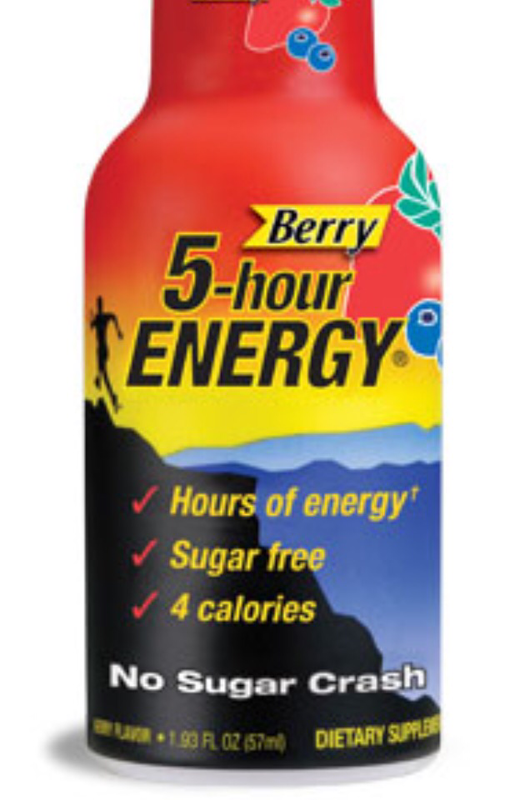 I can’t remember when I started having 5 hour energy drinks. A few years ago I was off all caffeine for about 8 months. I think. Anyway, I’m going through what I call my detox stage. My brain is rebooting. I’m having 2 cups of coffee a day. I will then get rid of that and let my adrenal glands rest a bit. There are a lot of studies showing health benefits from drinking coffee. If you have some everyday then GREAT. But, I think I’m going to relax for a bit. To break the habit I had to/am doing a few things. Maybe they can help you with breaking a habit you don’t want. 1. Figure out your WHY. WHY do I want to do this? Your WHY has to be so strong, that even when you want to do the very thing that you’re trying to overcome, you will not do it. 2. Protect yourself from yourself. I don’t have any 5 hour energy in my house. That would be unwise. If I did I would be using it. Set up some protection for yourself. 3. Have others help you. I have some accountability who are checking up on me throughout the day. Yep, I’m that for real. Be sure to do the same. 4. Think big picture. I’ve had a headache for four days. This morning I feel different. I feel better. The headache will not last forever. It’s possible to break habits that we don’t need. We have to break those limiting beliefs in our minds. It’s about recognizing that we can really do it. It’s about starting over again and again and again. It’s about not giving up! Why habits do you need to break? What habits do you need to create?